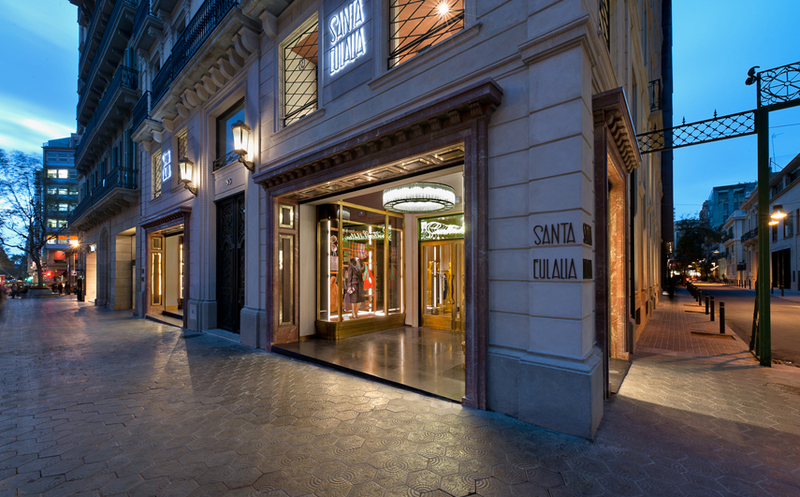 Founded in 1843 and located on the Passeig de Gràcia, Santa Eulalia is a key player in the world of fashion. Tradition and innovation have gone hand in hand at Santa Eulalia since the shop underwent a refit by the New York architect William Sofield. 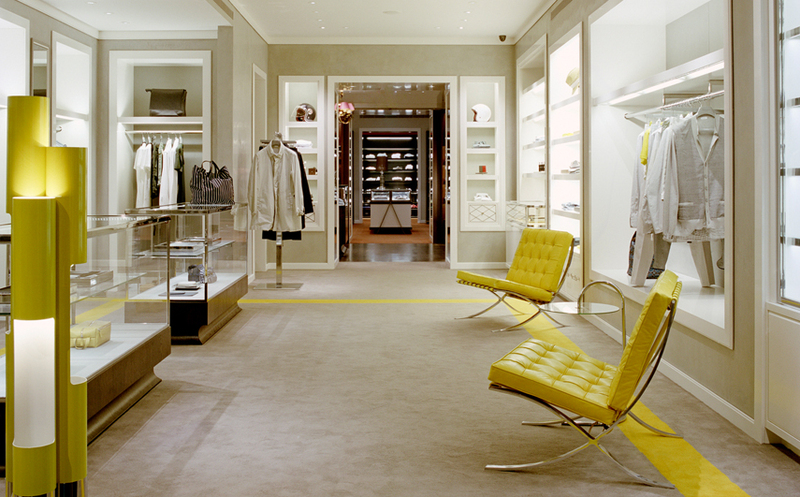 More than 2,000 m2 of retail space showcase the leading fashion and lifestyle brands. 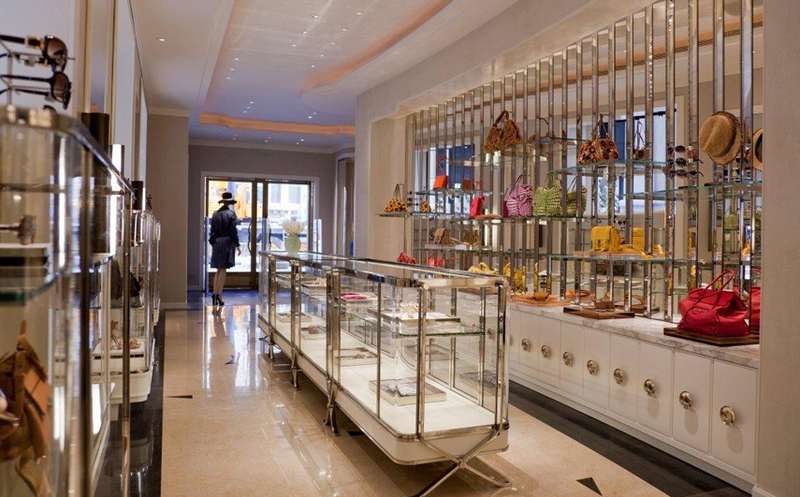 Santa Eulalia sells world-renowned brands such as Balenciaga, Christian Louboutin, Stella McCartney, Céline, Moncler, Isabel Marant, Givenchy, Tom Ford, Valentino, Saint Laurent, Berluti, Etro, Tod’s, Fendi, Brunello Cucinelli, Balmain, Canali, Roger Vivier, John Lobb, Isaia, Chloé or Loro Piana among others. Santa Eulalia offers a unique experience: men’s and women’s collections, a pop-up store, a bespoke tailoring atelier, The Bistrot and terrace. 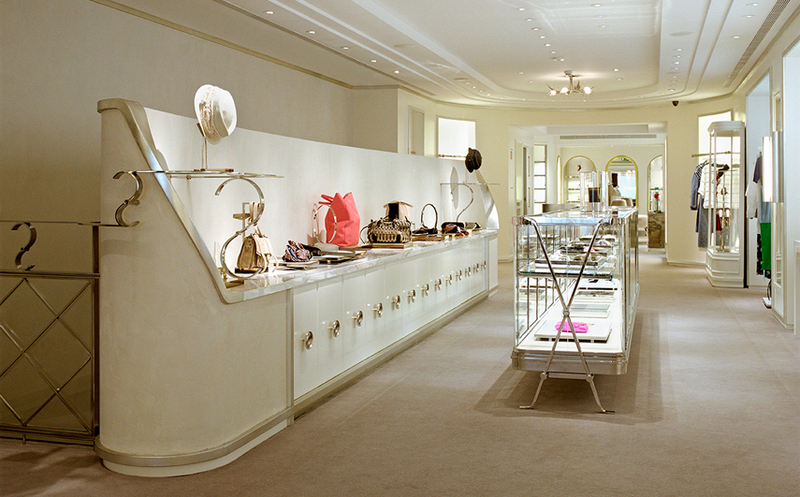 As soon as you enter the shop you’ll be immersed in a unique shopping experience stemming from the combination of a wide range of luxury goods and the personalised attention of our staff who will make your visit a memorable one.